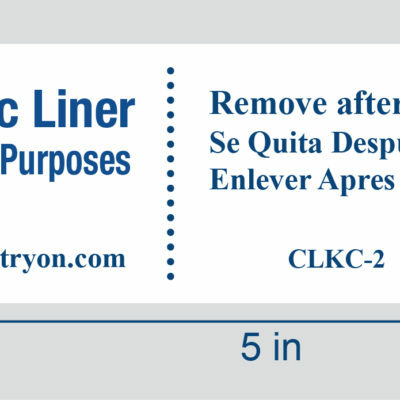 The best hygienic liner ever created is also the only hygienic liner in the world that saves you substantial amounts of money. The TCP-1 features medical grade adhesive and a non-adhesive tab that significantly decreases the time to both install and remove. The non-woven face-sheet is derived from natural sources to provide absorption. When you choose the TCP-1 you are receiving a first-rate product guaranteed by million-dollar product liability insurance. Our customers enjoy a significant discount when ordering in case quantities of 10 rolls or more. 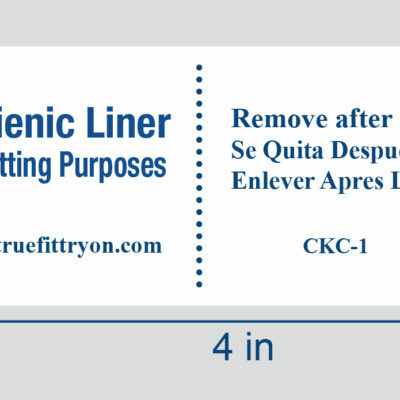 All True Fit Try On Hygienic Liners protect your garments while saving your business time and money. Per roll of 1,000 pcs. Contact us for bulk discount pricing.